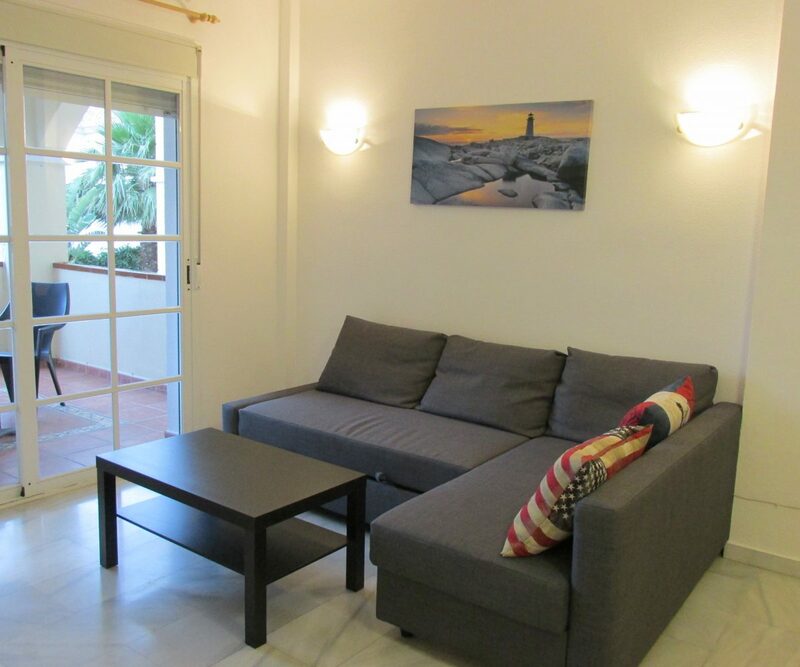 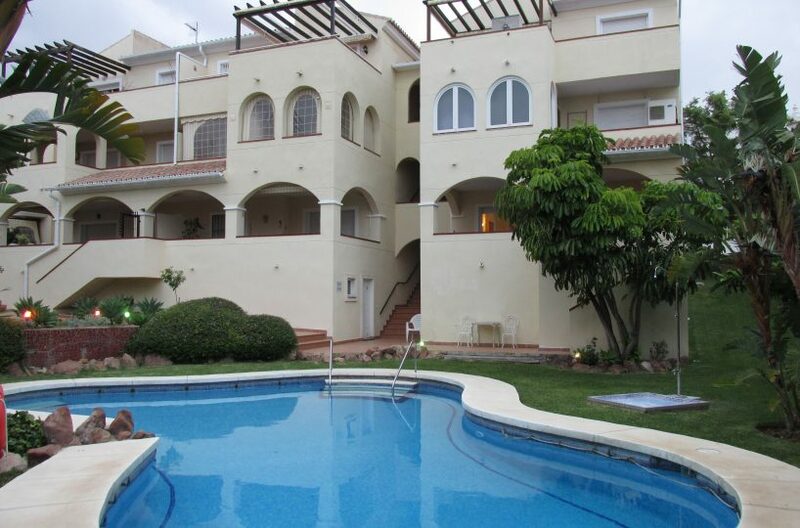 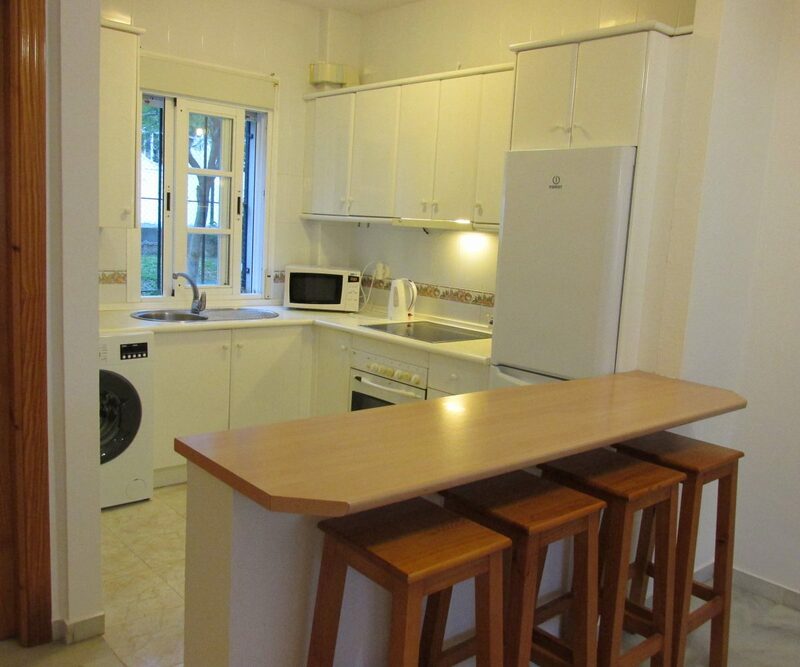 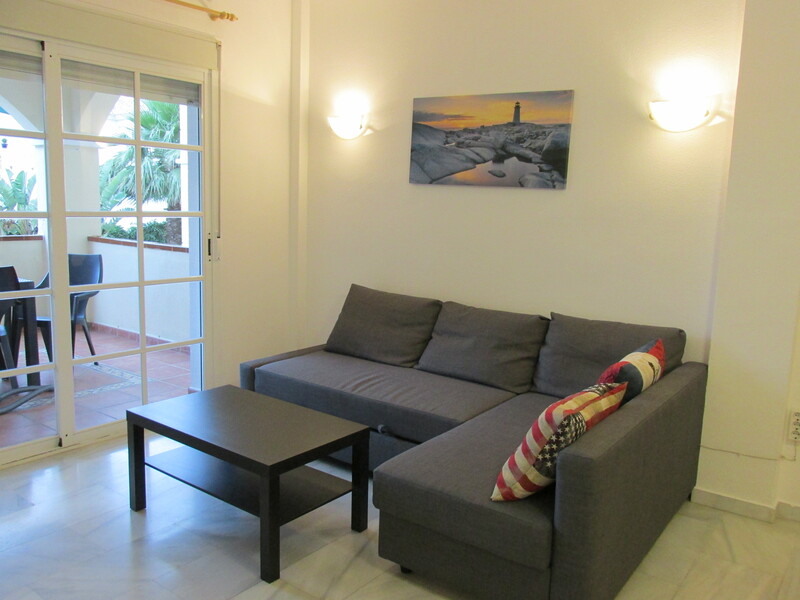 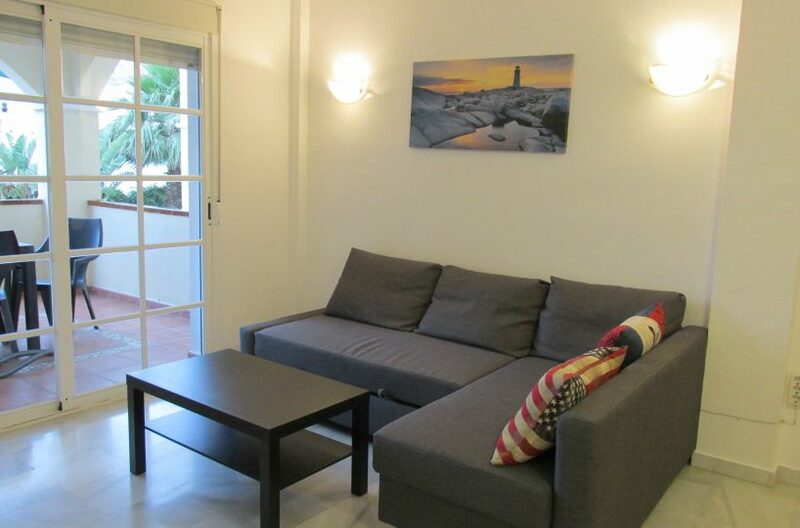 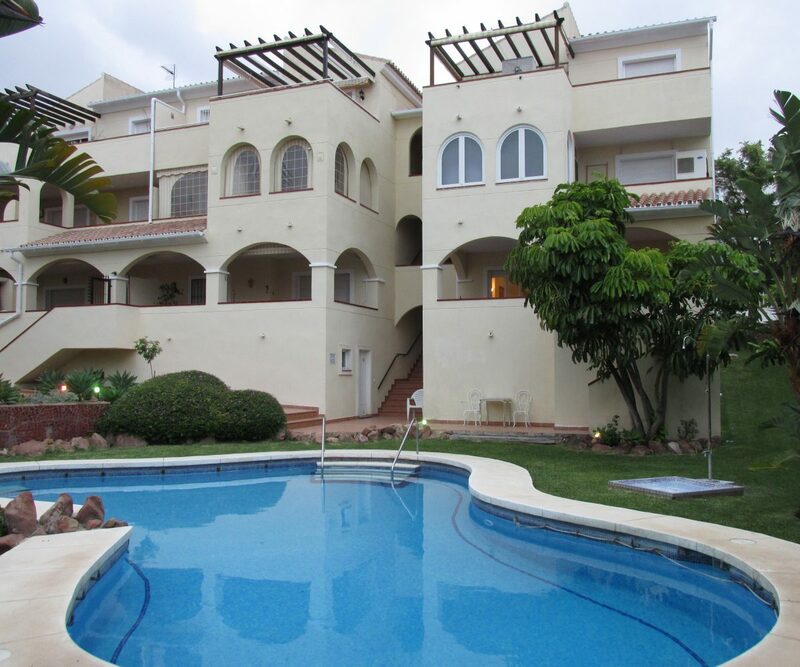 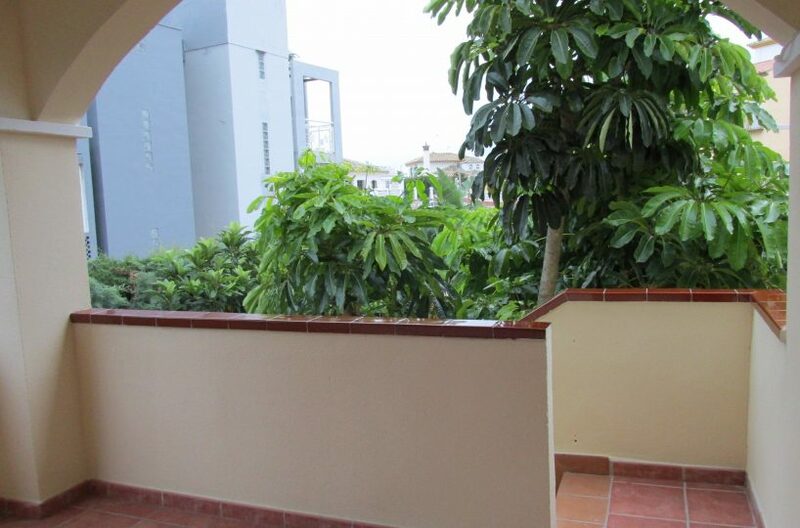 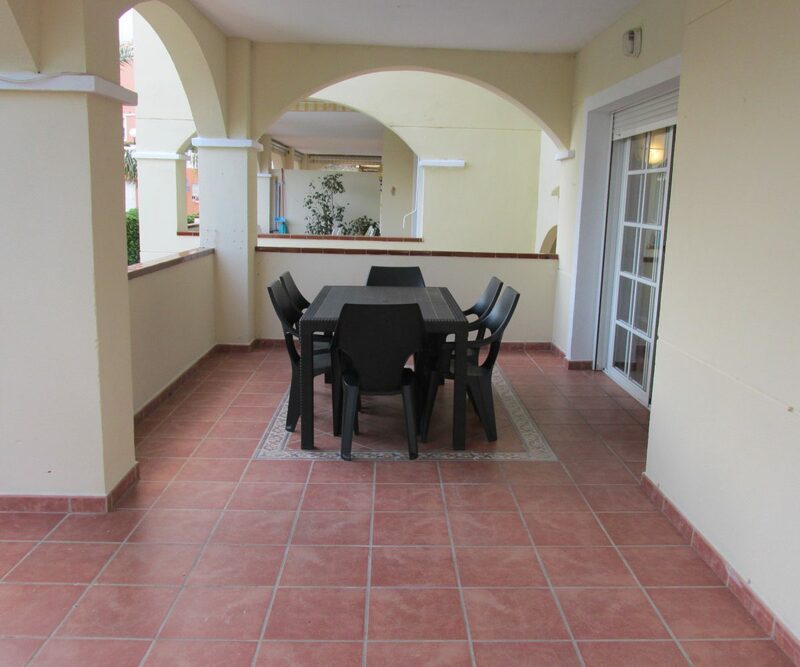 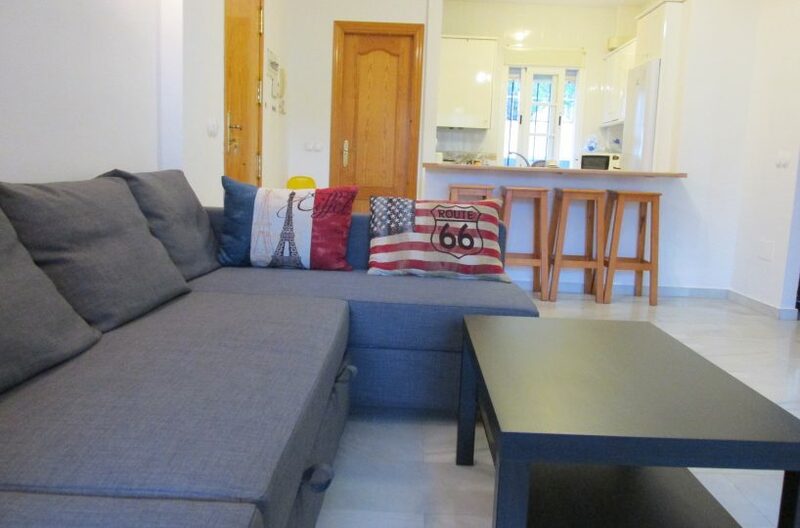 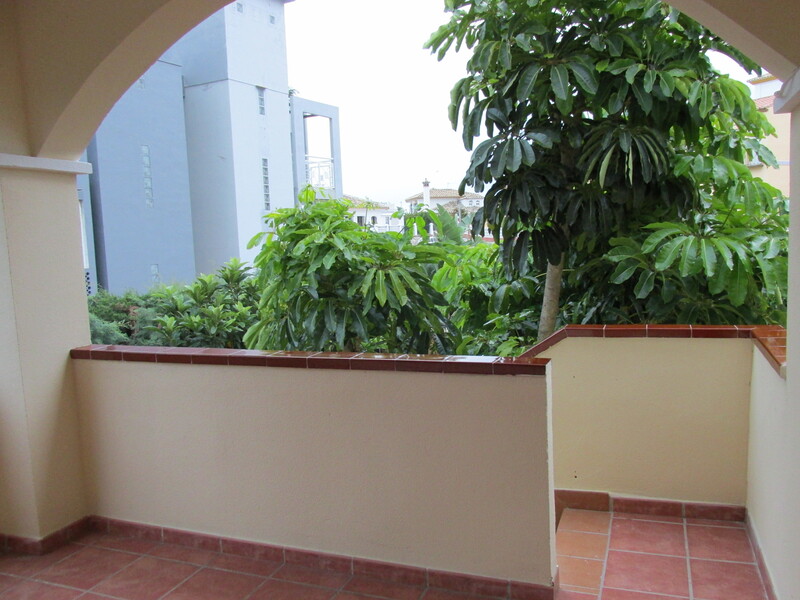 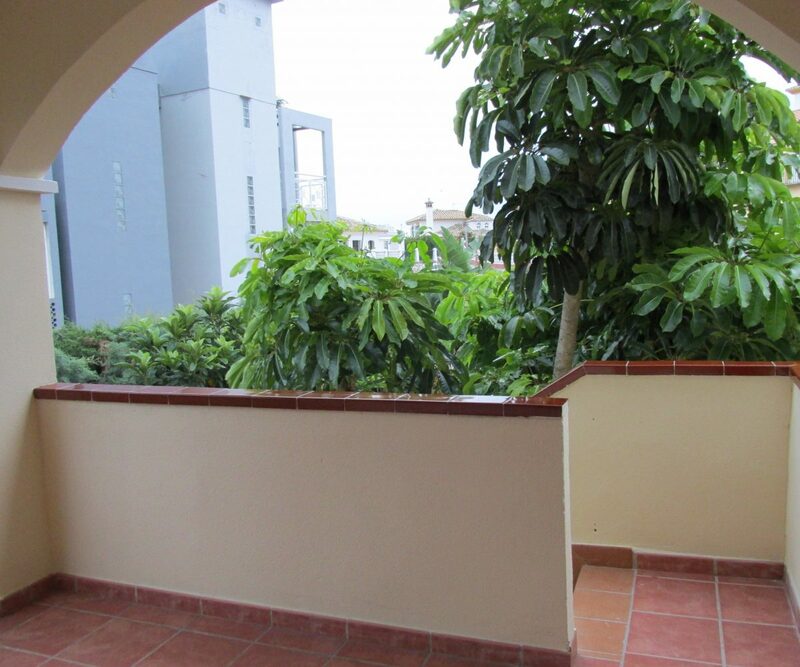 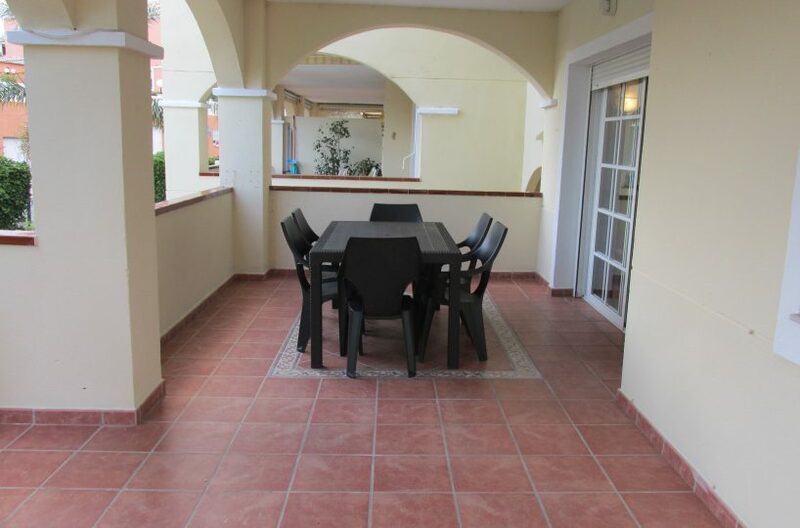 Stunning 2 bed apartment with direct access from Large balcony to pool. 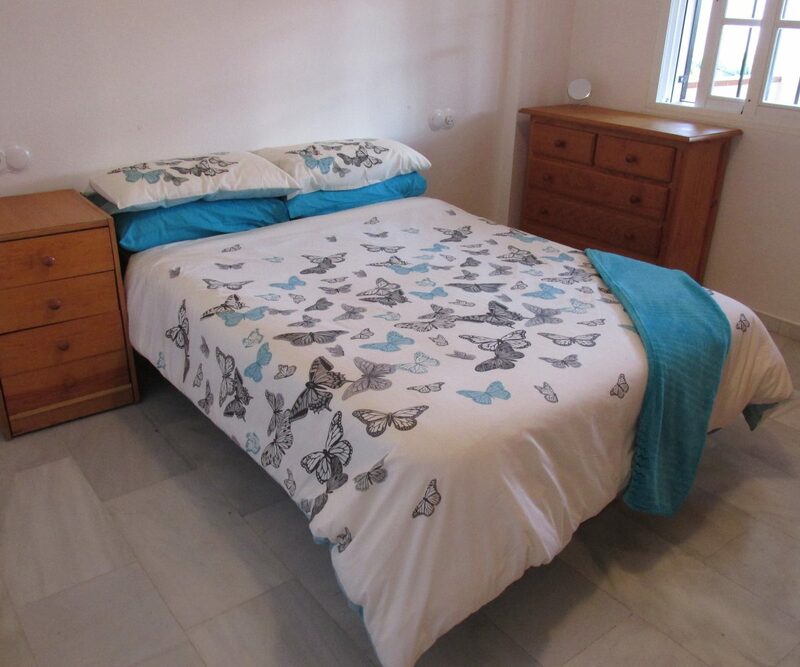 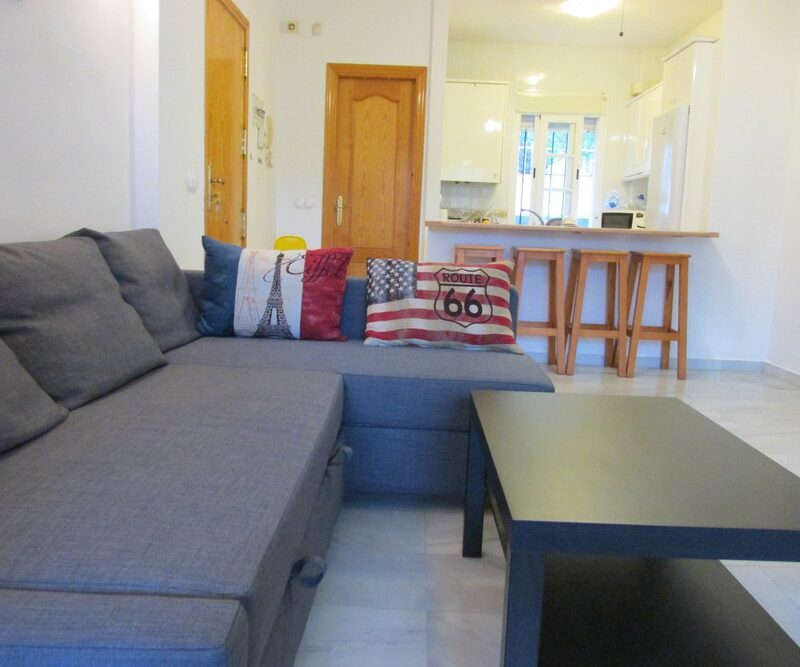 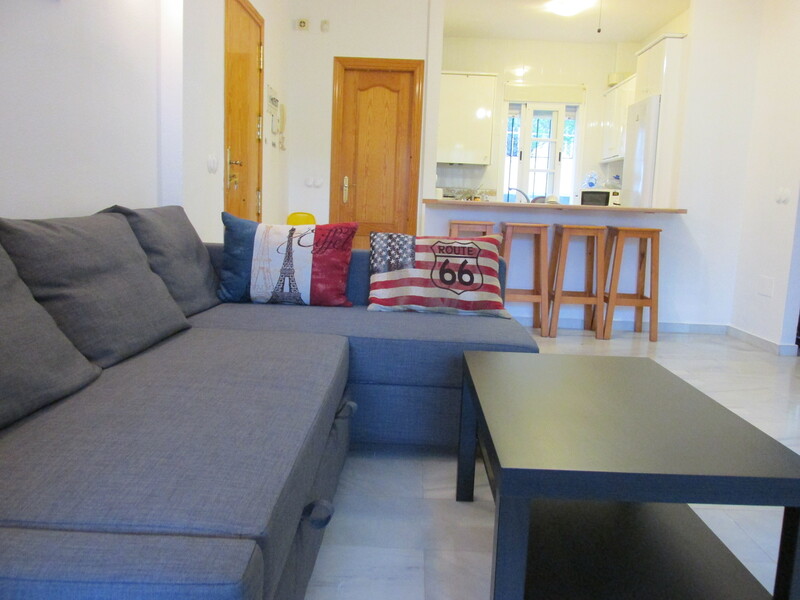 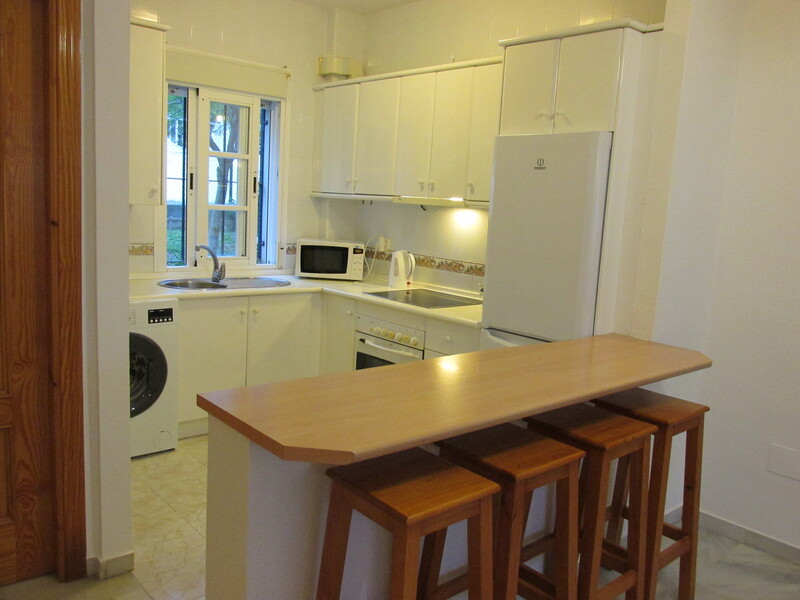 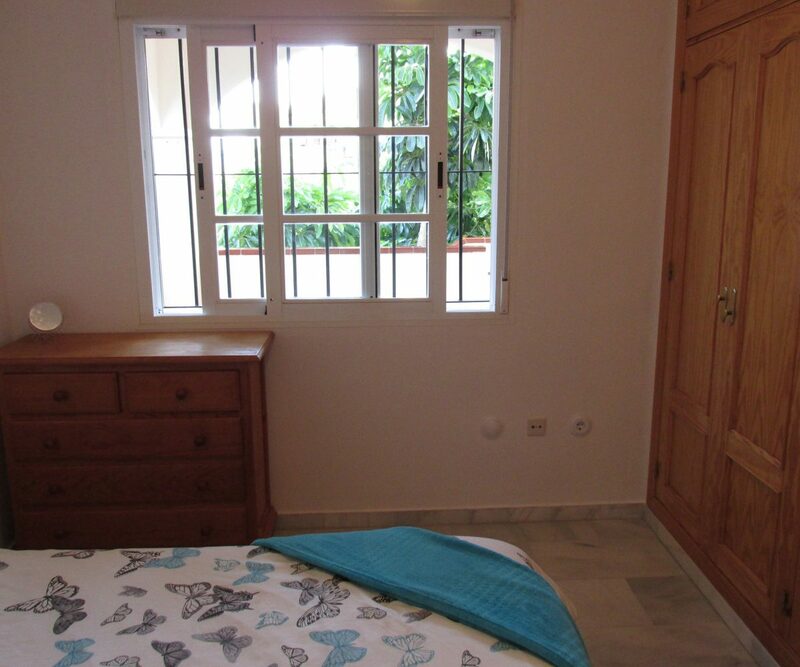 10 mins from Malaga Airport. 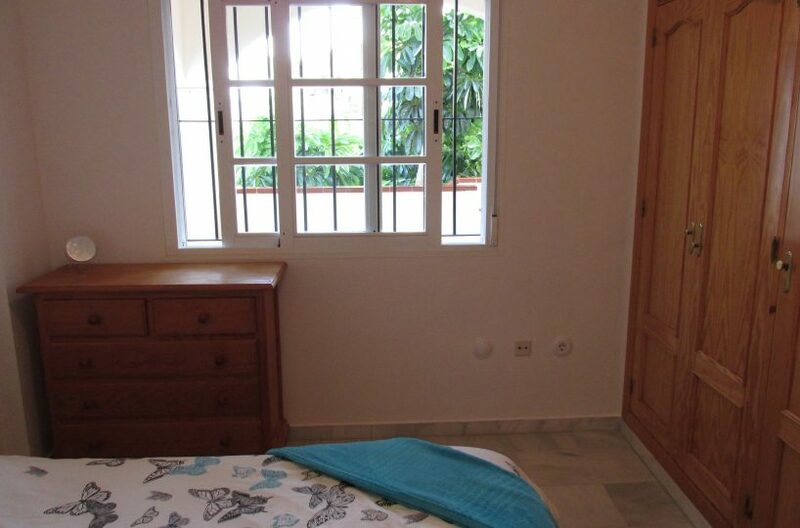 5 minutes to beach. 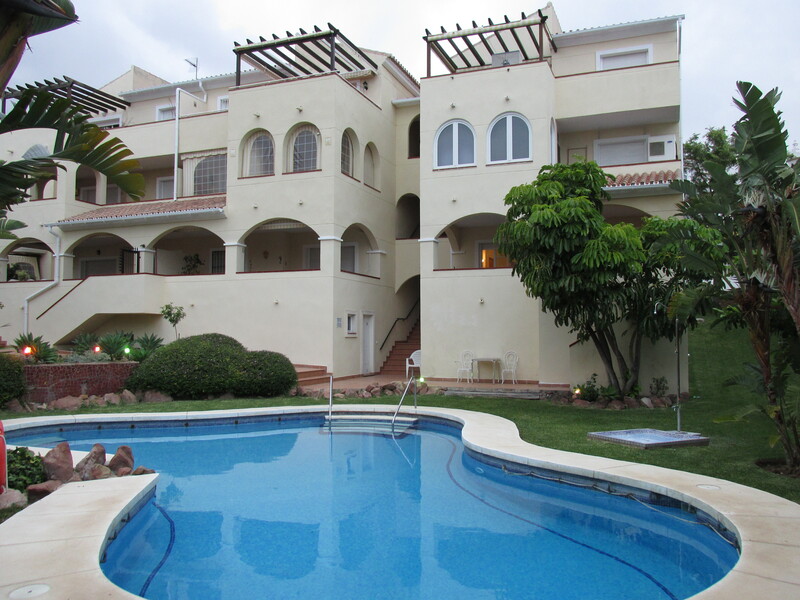 The apartment comprises of Entrance, Open plan Kitchen/Living room with breakfast counter, access to the balcony overlooking the pool. 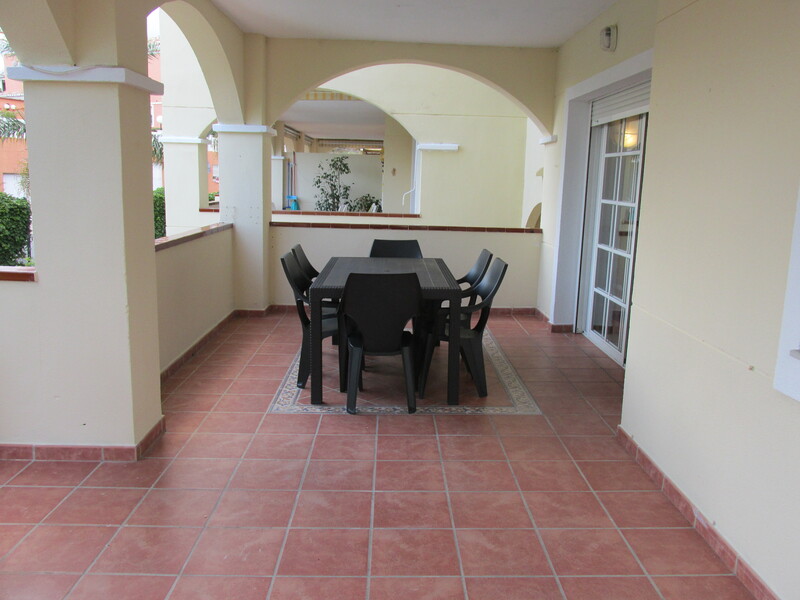 The balcony has a large table and chairs for dining al fresco in the Costa del sol sun with direct access to the pool via private stairs. 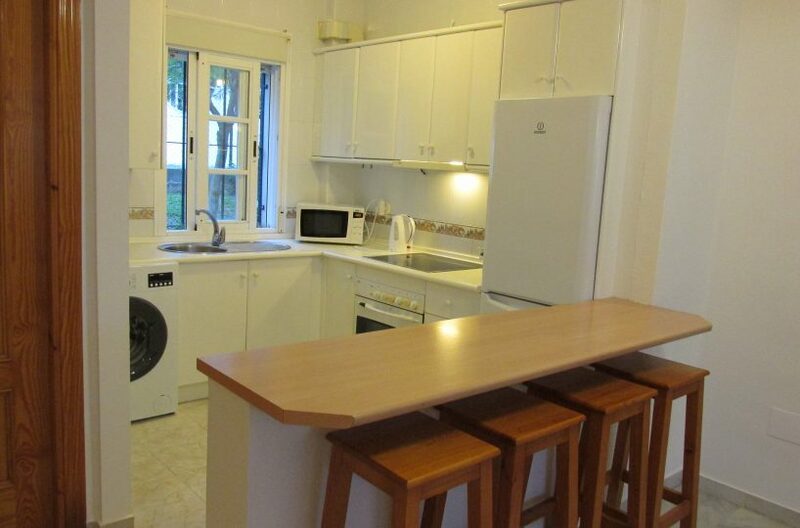 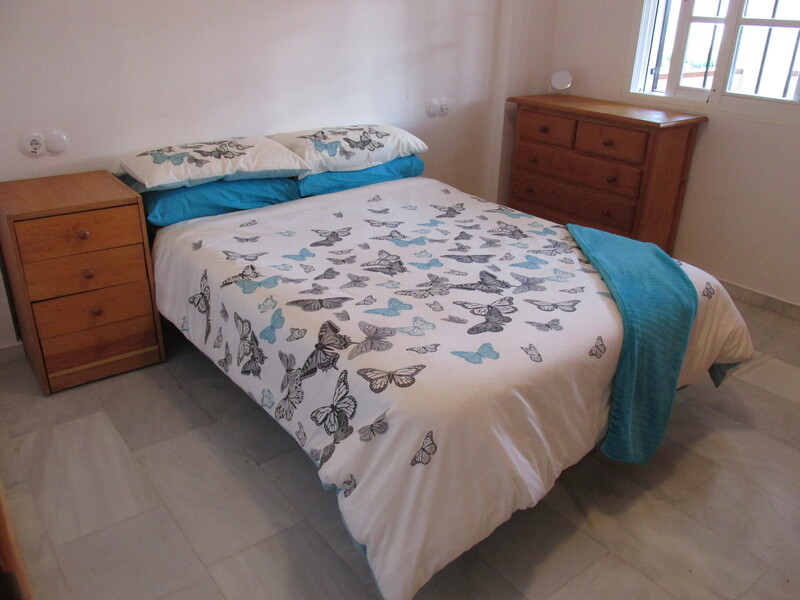 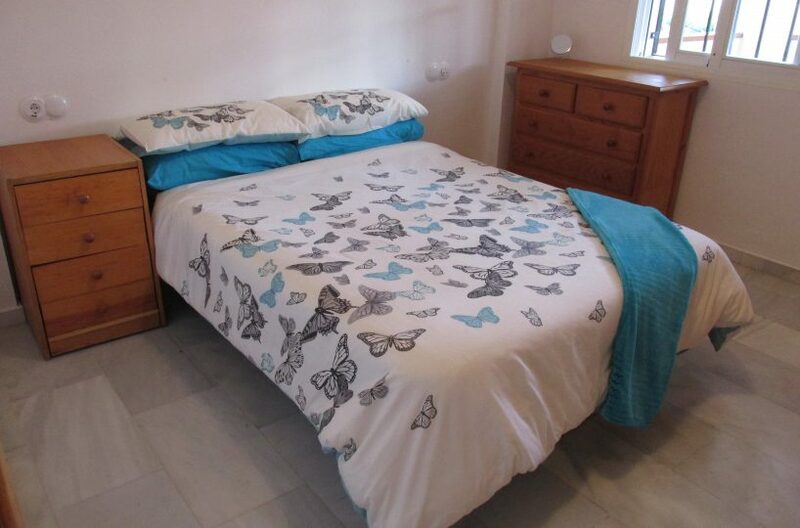 The 2 double bedrooms are a generous size with built in wardrobes. 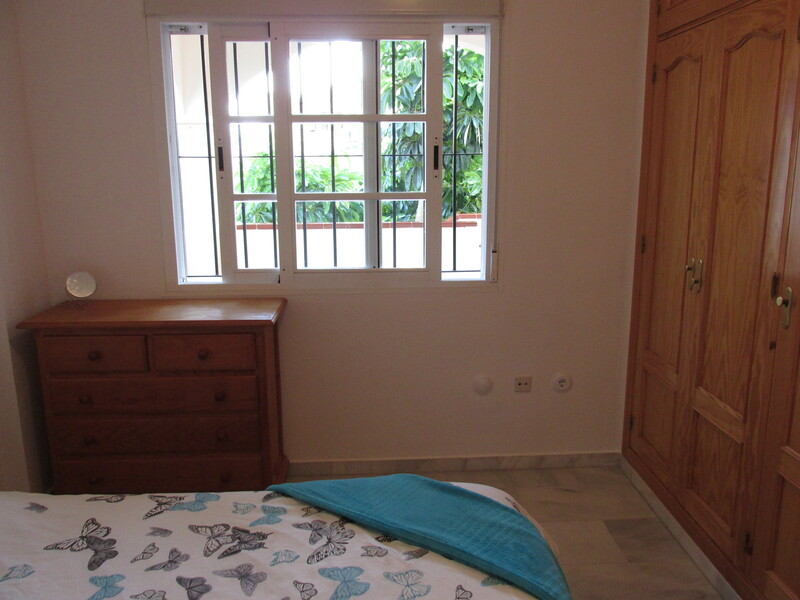 Beside the bedrooms is the main bathroom and there is also a second WC off the living room.